Call Green Tech Heating & Cooling for Emergency AC Repair Today! When the temperature is scorching, the last thing you want is for your air conditioner to fail. AC failure doesn’t only lead to discomfort, but can also quickly cause serious health and safety hazards for your loved ones. Unfortunately, many times our AC malfunctions after hours like at night or during the weekend when it’s used most often. 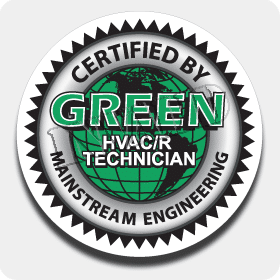 For efficient, effective emergency AC repair in Brighton, CO that you can rely on, call the Green Tech Heating & Cooling professionals at (720) 276-1403. Our experts deliver top air conditioning service, even after hours, to keep your loved ones cool and comfortable. When you have an emergency situation, you can depend on us for reliable and quick services. The Summer heat can sometimes be unbearable with no working air conditioner. If your AC malfunctions in the off hours, it may be difficult to find a reliable professional to perform the job quickly. But, the skilled professionals at Green Tech Heating & Cooling are available to help with all of your air conditioner repair needs, even after hours. Our technicians arrive armed with the tools, equipment, and materials needed to complete your project, so there’s never any worry of after-hours hurdles. When you’re looking for emergency AC repair in Brighton, CO that ensure your family or employees stays cool, comfortable, and safe, speak with the Green Tech Heating & Cooling professionals today to get the repairs you need. Whether your AC isn’t working at all or it’s only blowing warm air, our technicians will begin immediately to deliver realistic repair solutions for almost any budget. 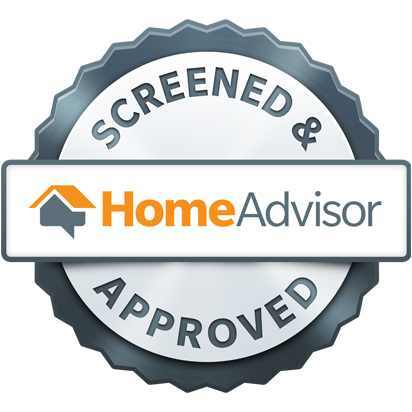 Our professionals provide detailed explanations of your repairs and materials so you know precisely what to expect. A great way to avoid emergency repairs is to call us for air conditioner maintenance annually. We provide the emergency AC repair that your Brighton, CO home or business needs to be comfortable and cool, all the time. Find out more about our air conditioner services or set up your appointment at (720) 276-1403. We are here for you whenever you need us, day or night, so don’t hesitate to call us when you are having issues with your air conditioner.